Hi everyone today i shared a new article on TNT express shipping, recently i get worst shipping experience from TNT. 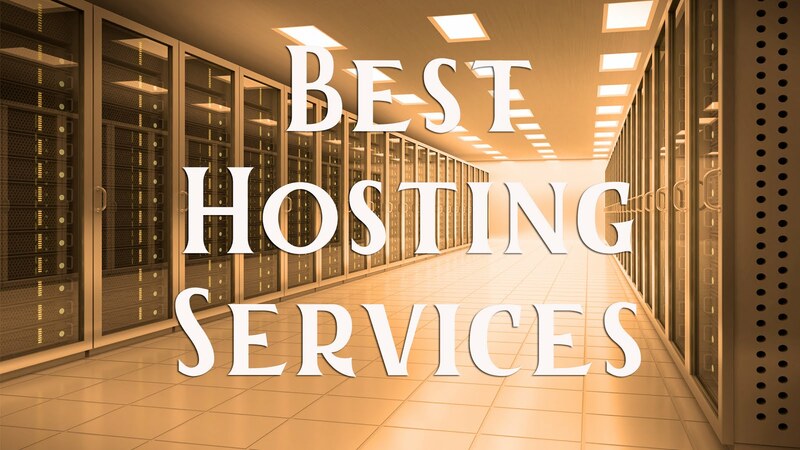 There are few things which i want to share with you all and recommend you never ship on TNT if you are new or old importer or exported. 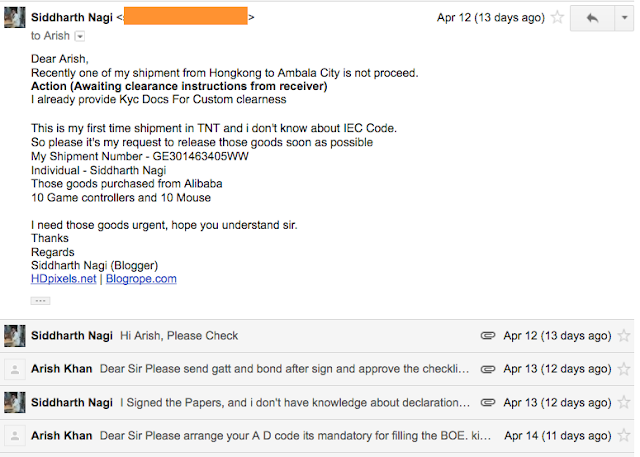 you should read this article very carefully that how i lost more $400 goods shipment in TNT. 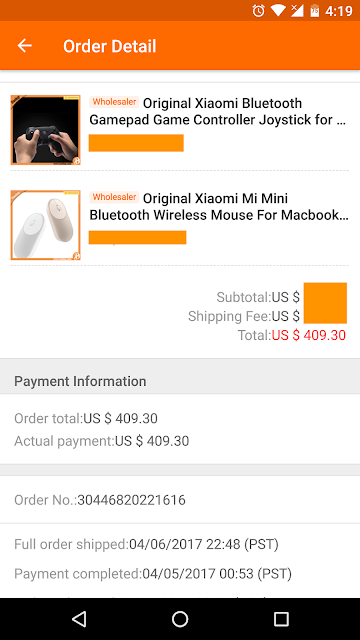 I purchased few number Xiaomi mouse and Xiaomi gamepad from alibaba.com in wholesale price. they shipped my goods on 7th April 2017 from Hongkong. Below you can see screen-shot. This shipment weight is 7.5KG and sender send this shipment on courier mode. I paid $409.30 US dollars for this shipment in which $125 is for TNT Shipping. Hongkong to India (Ambala City). 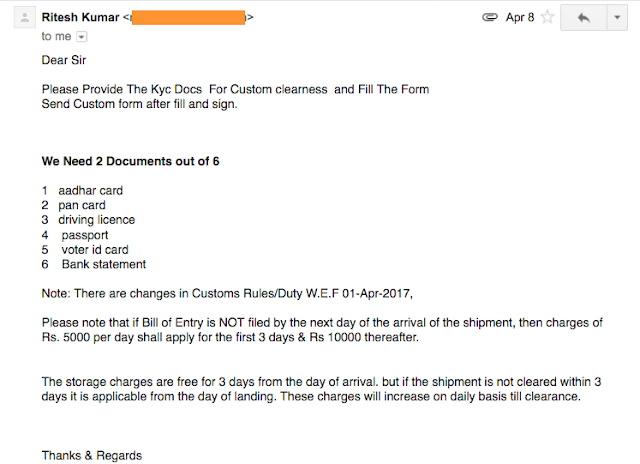 Says on call "Your shipment is arrived from hongkong, provide me iec code, invoice of actual freight"
I said i don't have iec code and i already provide KYC documents to ritesh on 8th april. and i never gave iec for any shipment before. 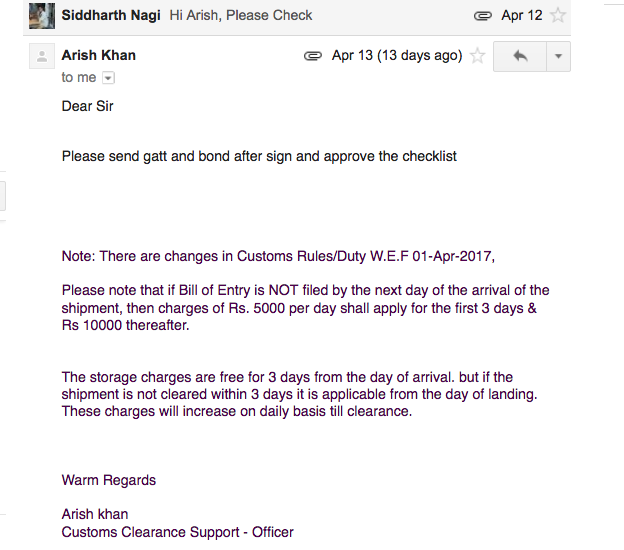 Arish says "Customs will apply fine for non iec code, so write a letter to them" and give invoice of your actual freight. Then i check rules on government site in which iec not required below 50,000. I talked to customer support, i told them about my shipment they told me your shipment is on hold because of documents. So after sent this i called him again on his office many time, he did not picked any call. 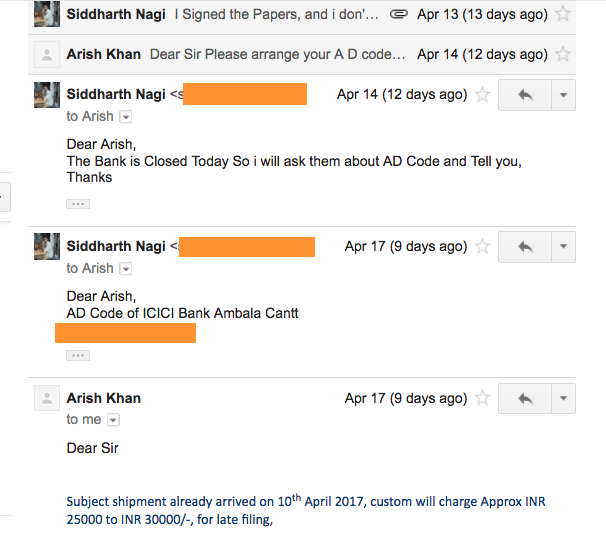 i send mails to customer support but they did not gave any reply. i get no reply, and then i calls him he picked: Says you have to send non iec and clarification of your goods letter format. 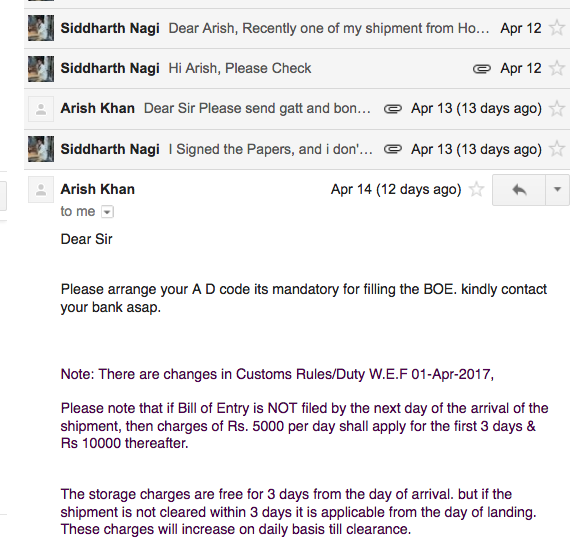 To deputy commissioner of customs. That the first time he cleared me about letters. So i sent letters on the same day. 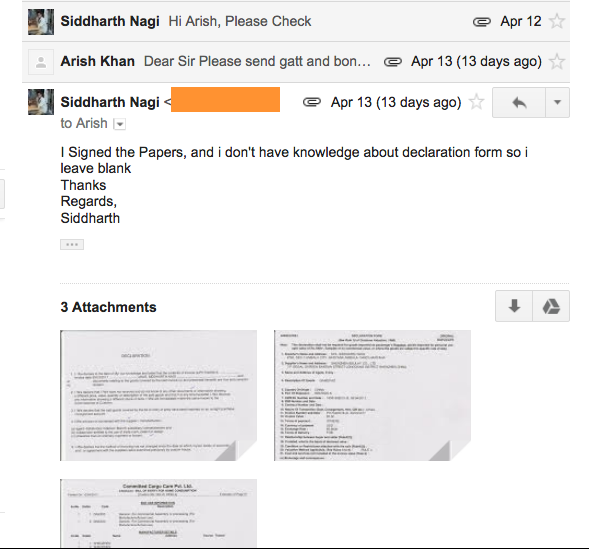 As you can see the screen shot above, i get reply of arish on April 13. Note. 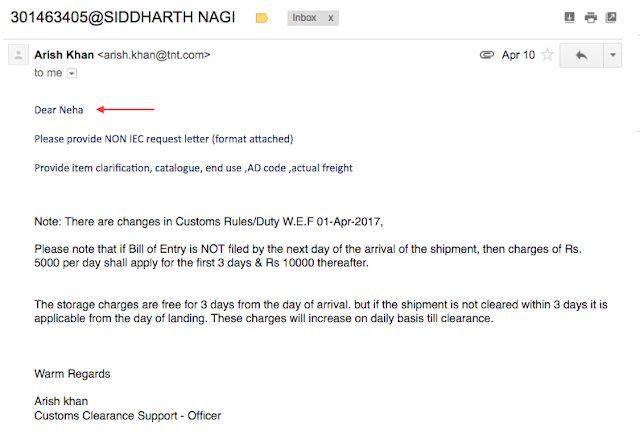 Indian gov have a law from 1st april if Bill of Entry is NOT filed by the next day of the arrival of the shipment, then charges of Rs. 5000 per day shall apply for the first 3 days & Rs 10000 thereafter. So after 11th April charges starts. If he picked my call before 12th i could send everything before 12th. Guess what! after sent letters on 12th he mailed me next day on 13th April and wrote. 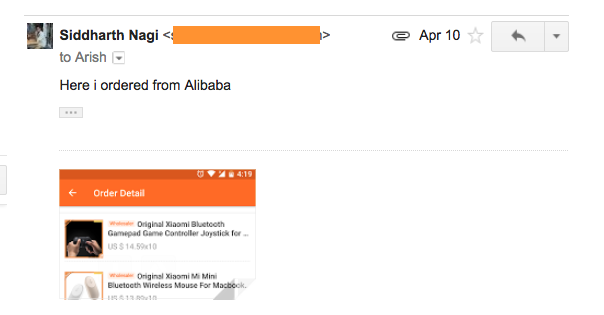 I told them if he picked my calls or mail me after product invoice by alibaba on 10th april. 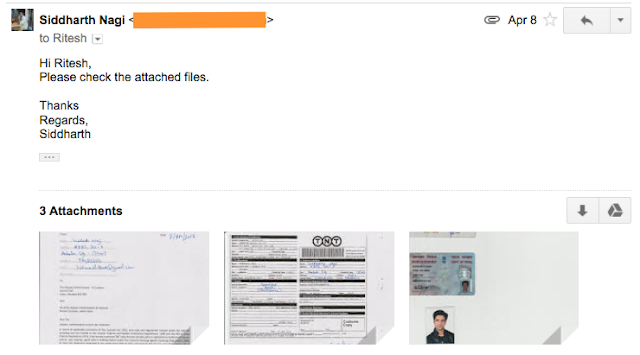 i can give all the documents to TNT. But he never picked my calls. "Please arrange your A D code its mandatory for filling the BOE. kindly contact your bank asap". 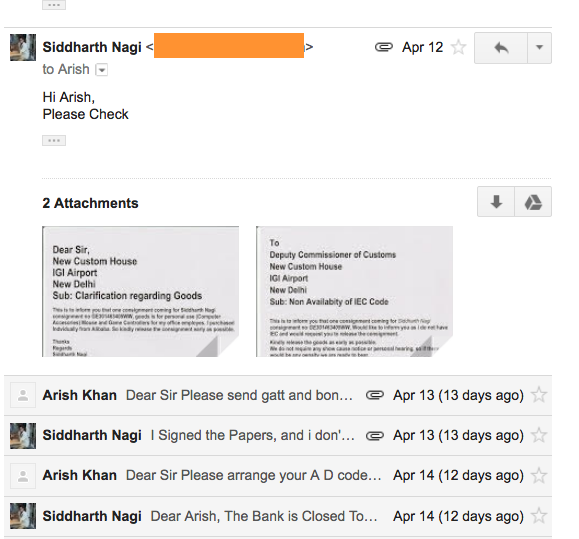 "He has erroneously mentioned an incorrect name (Neha) while sending the mail to you on the 10th Apr". 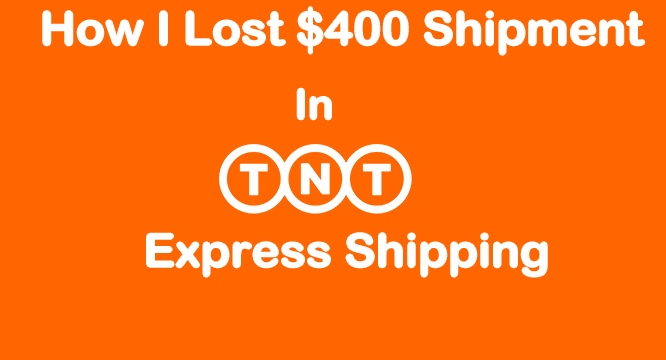 So that's how i lost $400 in TNT Express Shipping and i recommend to all viewers, use better shipping. Like DHL, Fedex. Specially in india. 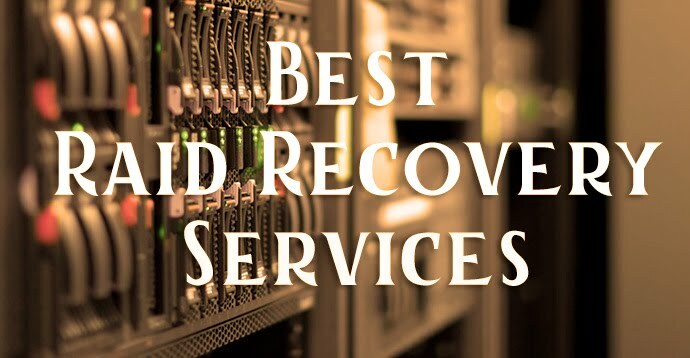 Please comment and share this post if you had bad experience with TNT. I will update this post if i get any updates.